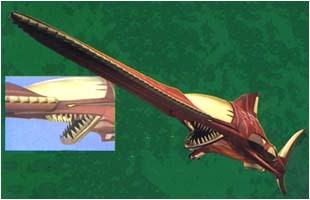 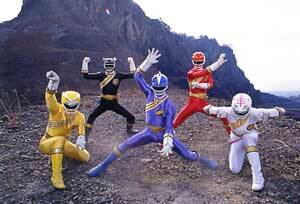 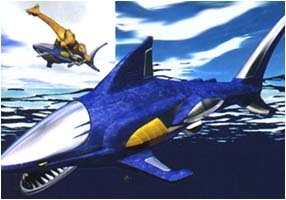 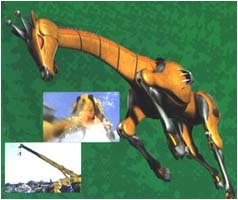 and his Power Animals are the Shark, the Giraffe, and the Sawshark Wildzords. 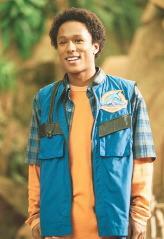 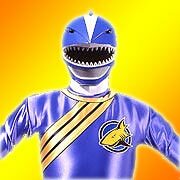 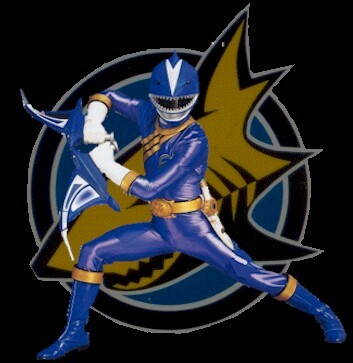 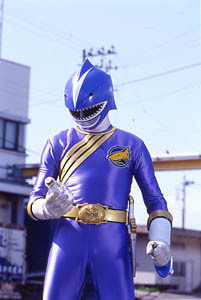 He is also refered to as the Surging Shark and the Blue Shark Ranger. 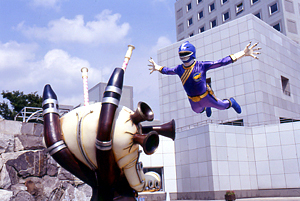 his academic life. 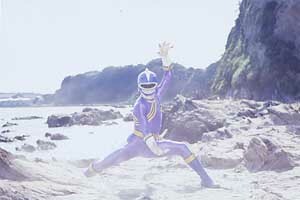 Max was bored in school and avoided it whenever possible. 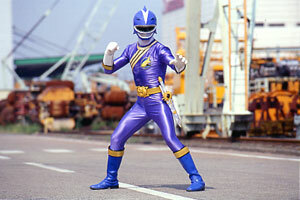 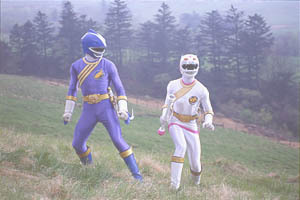 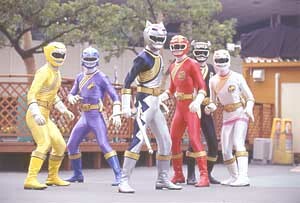 Here are some pictures of the Blue Ranger in action.